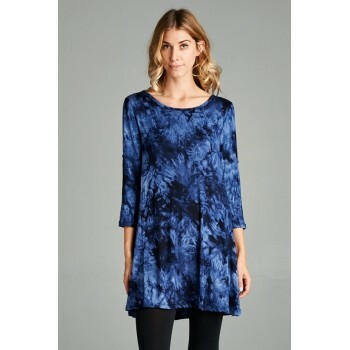 TYE DYE SHIRT DRESS CONTENT: RAYON SPANDEX SIZE: 2SM/2MD/2LG ..
LACE PRINT TUNIC DRESS. 2S, 2M, 2L IN A PACK ..
BIRD PRINT DRESS 2S 2M 2L IN A PACK ..
FEATHER PRINT LONG SLEEV TUNIC DRESS 2S, 2M, 2L IN A PACK .. 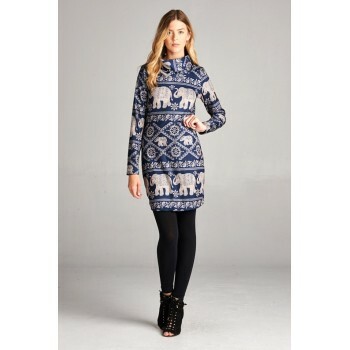 ELEPHANT PRINT LONG SLEEVe TUNIC DRESS 2S, 2M, 2L IN A PACK ..
USA Flag Print Viscose Infinity Scarf • Material: 50%COTTON 50%VISCOSE • Color: NAVY • Size: Appr..
USA Flag Print Viscose Oblong Scarf • Material: 50%COTTON 50%VISCOSE • Color: NAVY • Size: Approx.. ELEPHANT PRINT 2S, 2M, 2L IN A PACK .. 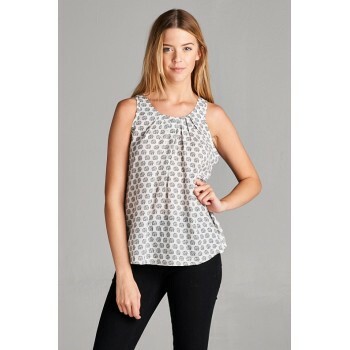 ELEPHANT PRINT TOP WITH ZIPPER DETAIL AT THE BACK ..